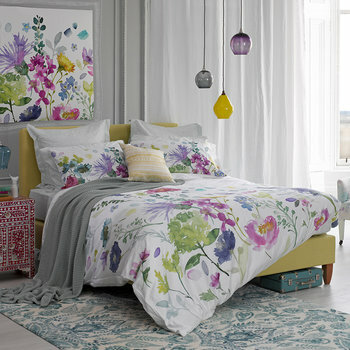 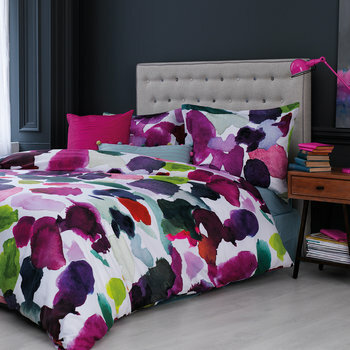 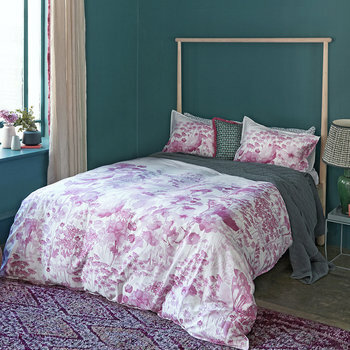 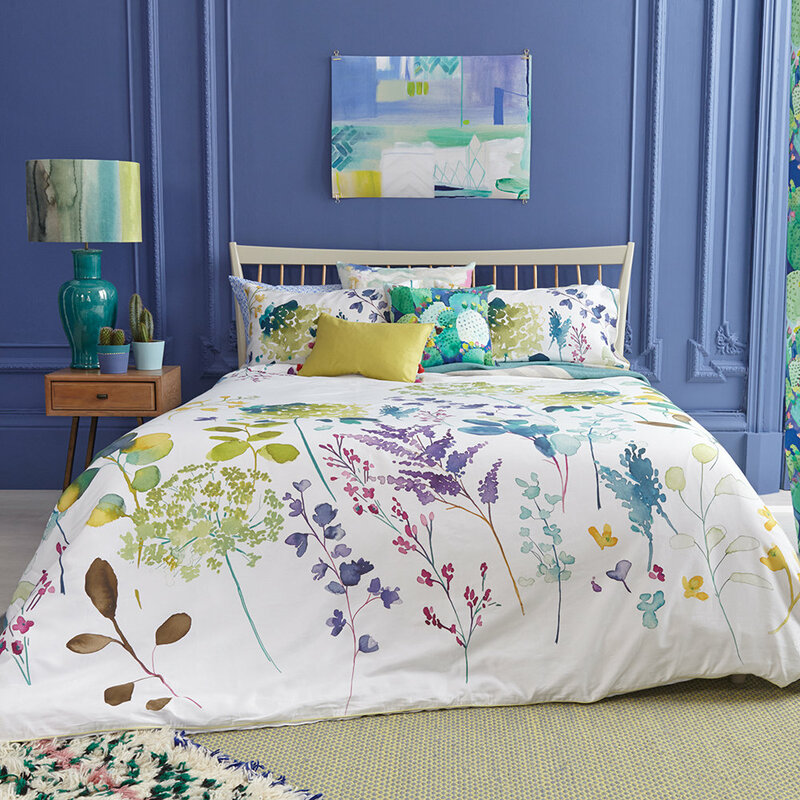 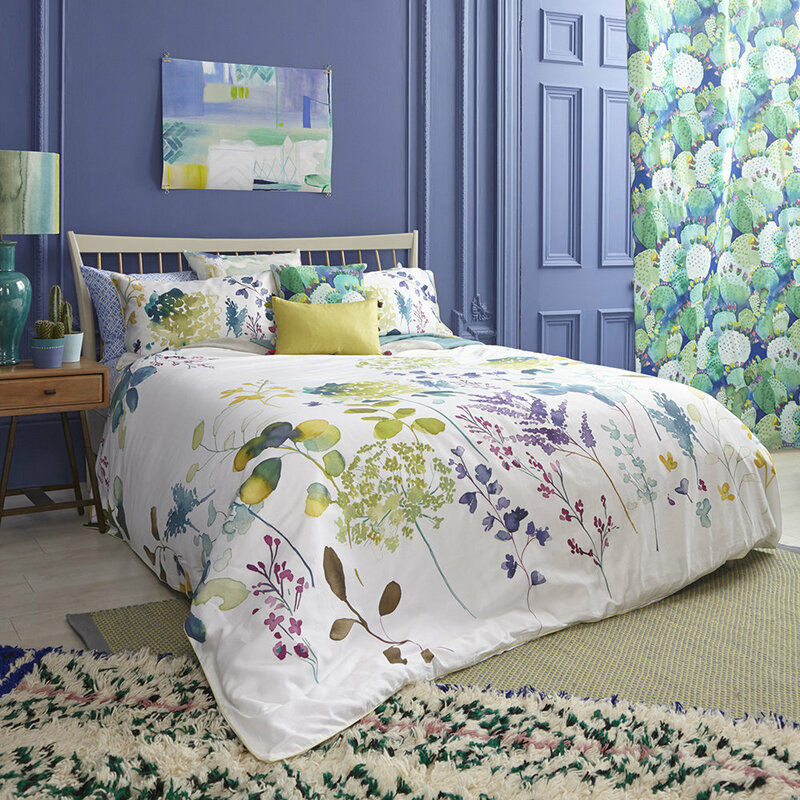 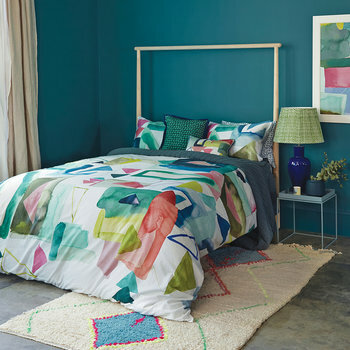 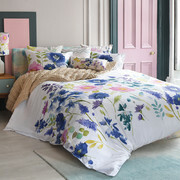 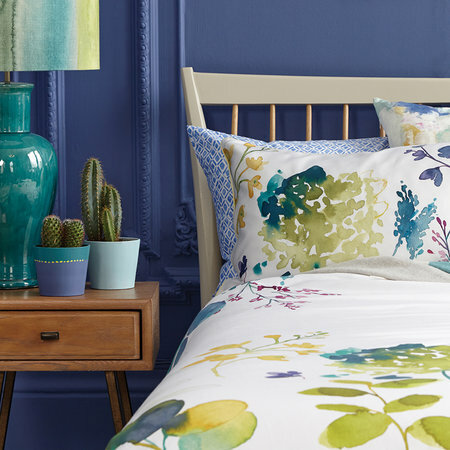 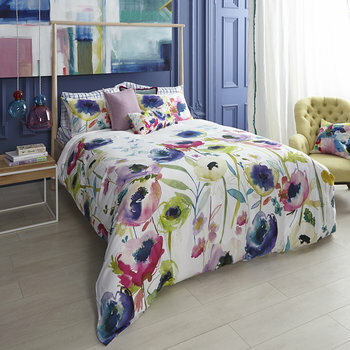 Fill your home with the painterly wonders of this Botanical duvet cover set from Bluebellgray. 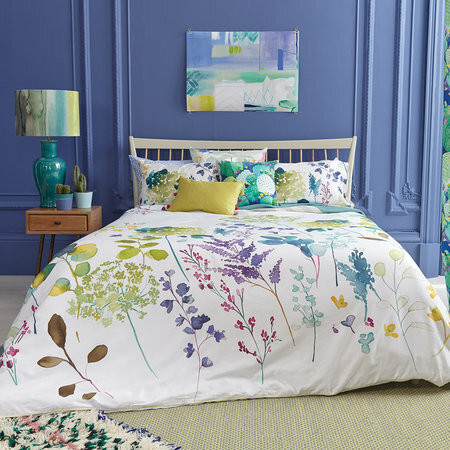 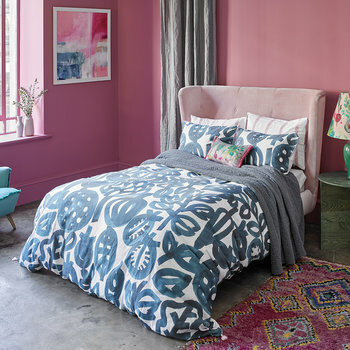 Made from 100% cotton, this duvet cover set has a luxurious 300 thread count and has been inspired by Le Jardin Secret in Marrakech. 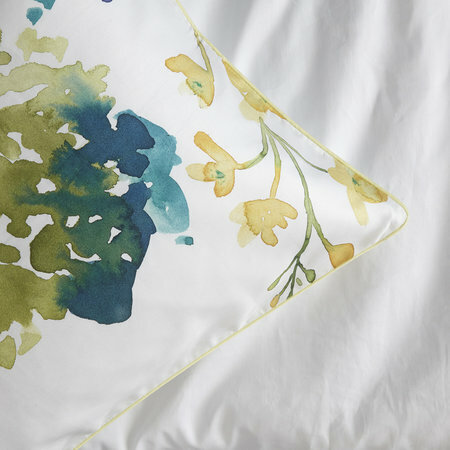 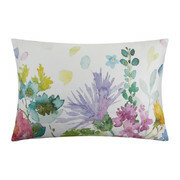 Printed with painterly botanicals, it will add fresh floral style to the bedroom. 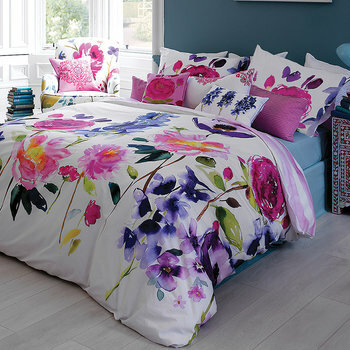 I love it, it’s bright and vibrantand lovely fabric, it really cheers up the bedroom.